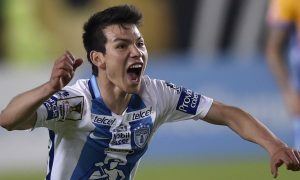 Manchester City have signed perhaps Mexico’s best young talent, Hirving Lozano of Pachuca, according to América coach Miguel Herrera. This was the surprising claim made by the former Mexican national team coach to Univision earlier today, when he announced that Lozano, 21, would be heading to the Etihad Stadium and from there will be loaned to Dutch side PSV for two seasons. Lozano, who is a winger with the ability to easily go past opponents, responded with some shock when asked about Herrera’s claim. “I only just heard about it when they asked me,” said Lozano, who had an expression of genuine surprise on his face. “I’ve not been told anything. Despite his shock, Lozano couldn’t hide the fact that he would love a big move to Europe. The 21-year-old has emerged as a target for notable European clubs, and it was neighbours Manchester United who were heavily linked with a move for him recently. 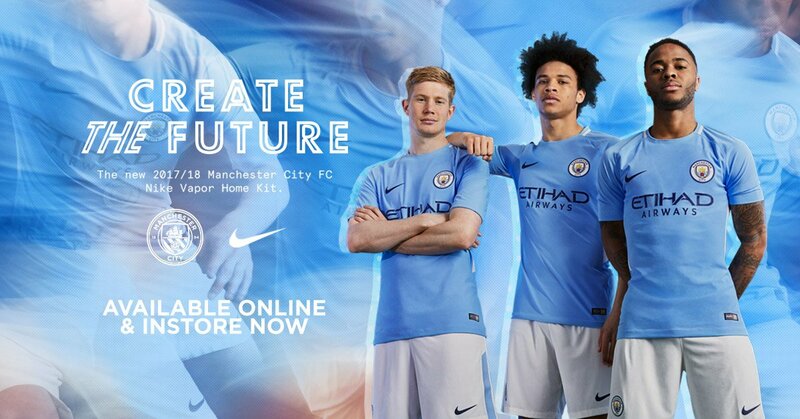 This is a deal that is very much unconfirmed given that the player himself isn’t even aware of it, and confirmation on its legitimacy should come soon from Pachuca or Manchester City.